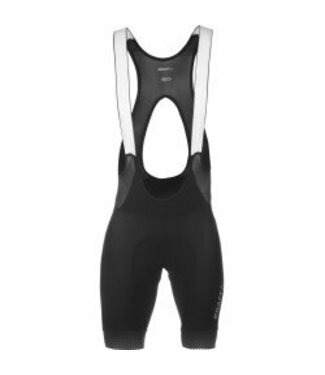 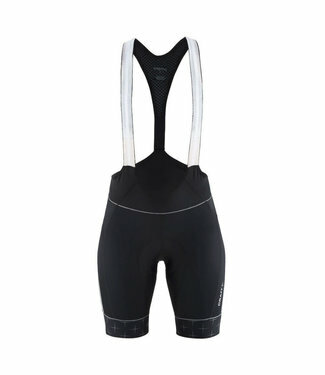 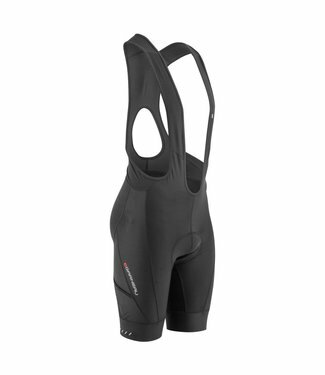 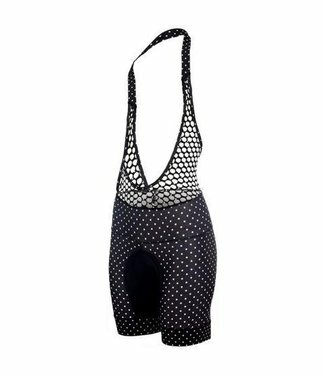 Bib short designed for female cyclists. 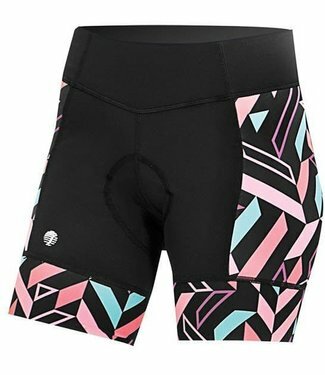 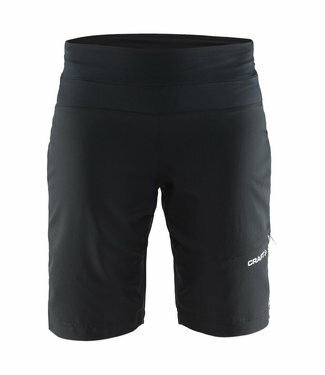 Durable, women's mountain biking shorts. 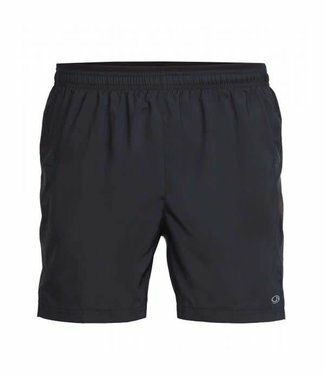 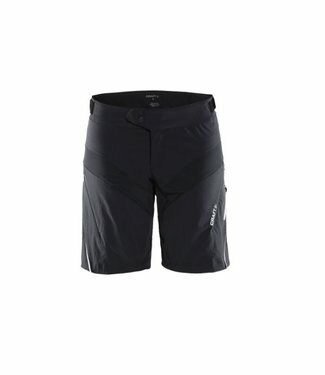 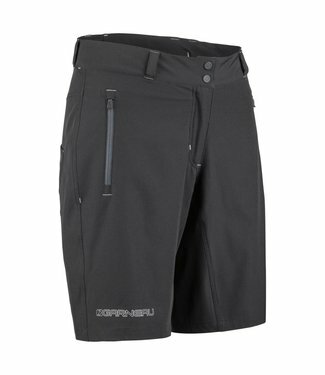 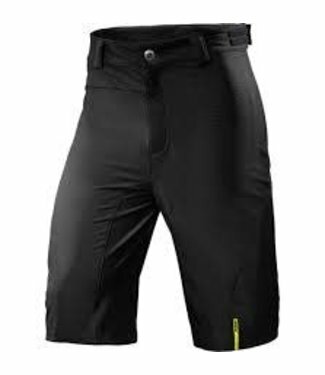 Durable mountain biking shorts with removable inner pants. 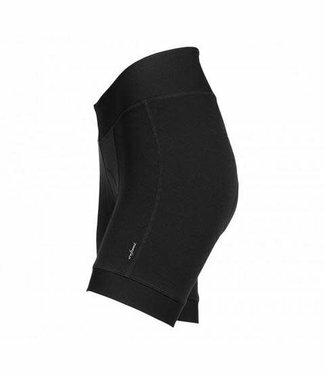 Perfect-fit bike shorts for female cyclists. 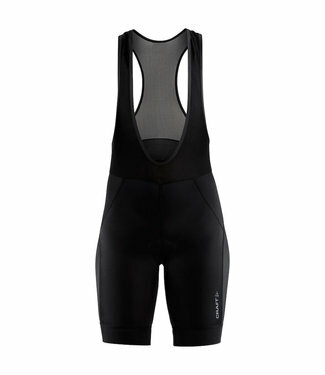 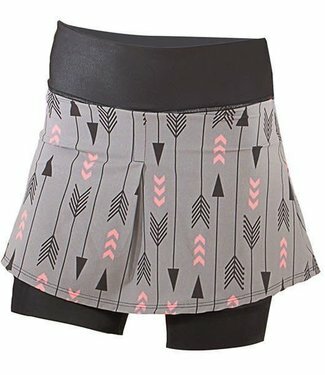 Cycling short designed for the female cyclist. 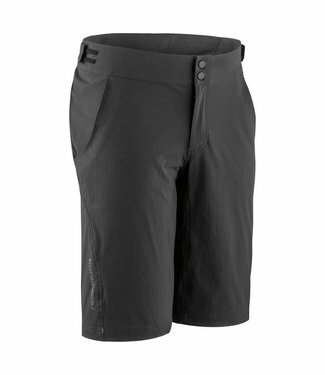 Functional and comfortable women's mountain biking short. 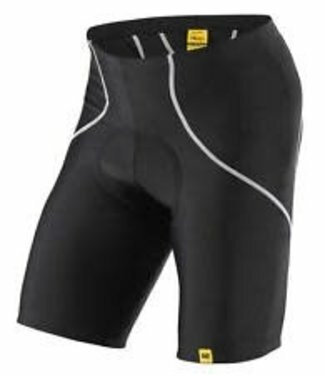 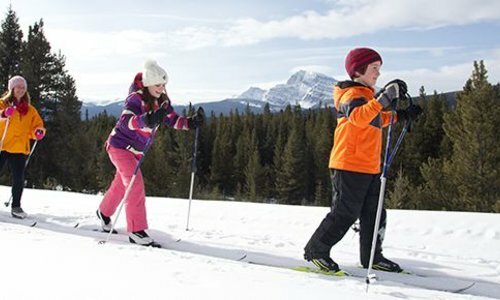 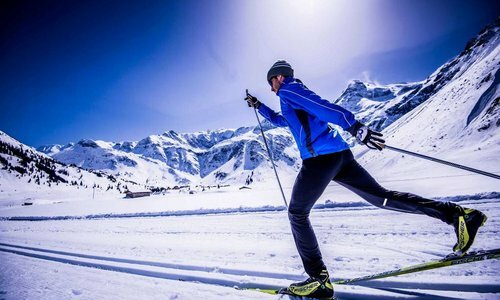 Mountain bike baggies with removable inner shorts. 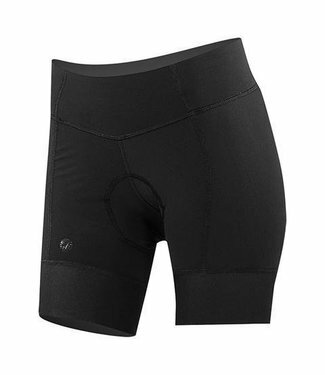 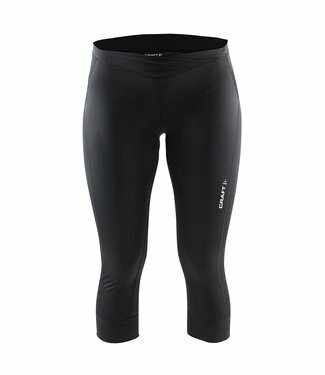 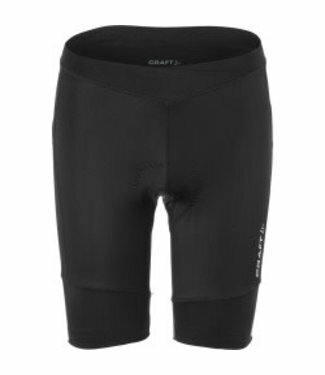 Perfect fit cycling short for female cyclists. 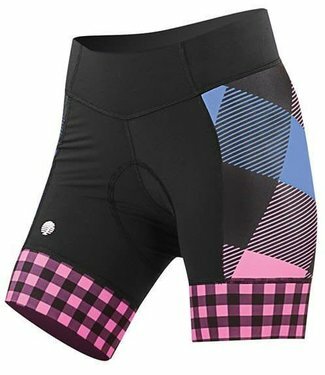 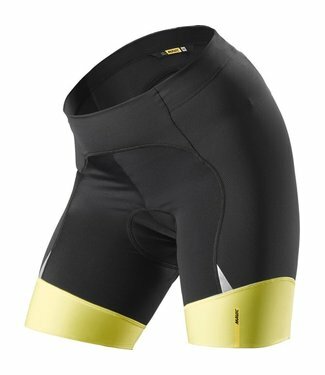 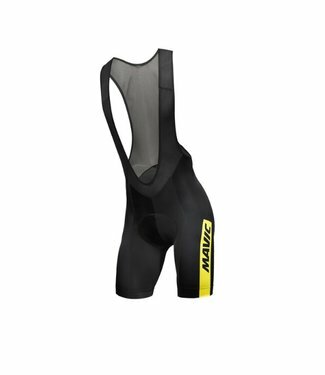 Perfect fit bike shorts for female cyclists. 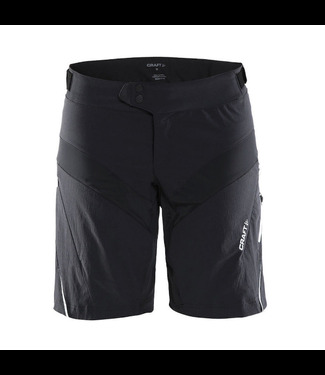 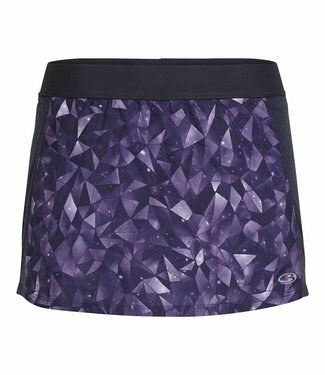 Versatile, contoured fit, mountain biking skort.